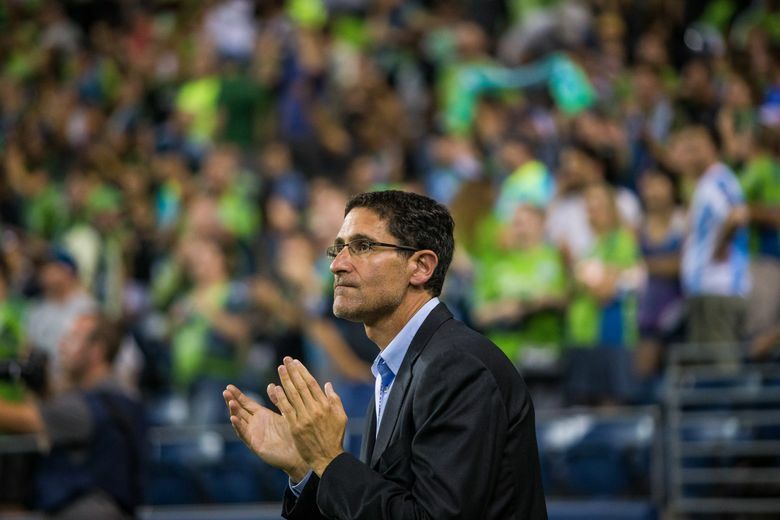 On this week’s Hard Count with Geoff Baker podcast, we go in-depth with Sounders FC owner Adrian Hanauer about what a berth in this year’s MLS Cup Final would mean for the franchise from a business perspective. Friday’s Apple Cup to decide the Pac-12 North Division champion is driving up business at Washington State University. Russell Wilson further clarifies his role as a business partner to Chris Hansen in his pursuit of a new arena in Sodo District. Some mixed-results for NBC in its Thursday Night Football debut and for CBS on Sunday afternoon prompt fresh concerns about NFL television ratings. Plus, a major arrest in a corruption probe surrounding the 2014 World Cup of Soccer in Rio de Janeiro as the United States prepares to make a run at hosting the 2026 tournament. And a look at the NFL agreeing to a settlement with the New York Attorney General regarding its business practices on the NFL Ticket Exchange website.